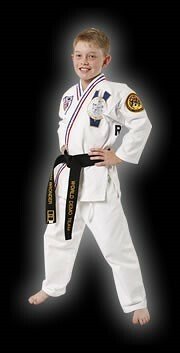 Self Confidence is one of the most important benefits a student receives from studying the martial arts. As a the student accomplishes new goals, his or her confidence level increases, promoting improved performance at school and in other activities. 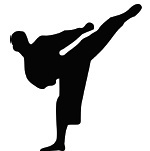 Martial Arts training improves muscular strength, flexibility, and agility. 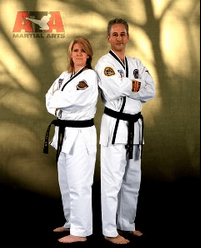 When combined with increased focus and concentration it provides the skills necessary to excel not only in martial arts but in other sports and activities as well. We offer the most effective methods of self-defense that give children the confidence to defend themselves in all situations. To provide the best and most comprehensive martial arts curriculum, challenging our students both physically and mentally. 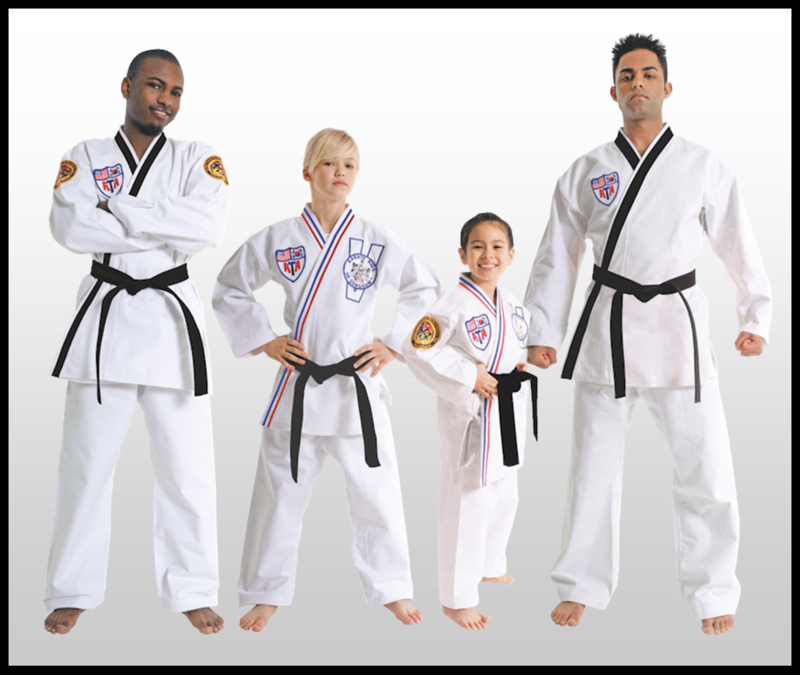 To motivate and inspire our students to reach their goals, attain peak physical fitness and performance, to build self-confidence and achieve true black belt excellence that will last a lifetime. 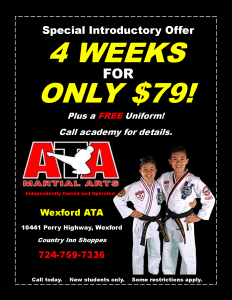 Come to our new start of the art facility and see why the American Taekwondo Association has been the leader in exciting and dynamic martial arts training for over 40 years. 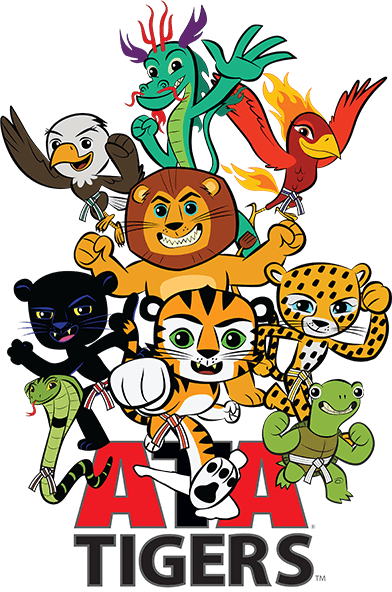 The Tiger program is the perfect choice for 4,5,& 6 year old children. Exciting classes are designed to improve children's motor skills and enhance their ability to pay attention and follow directions. Monthly themes and weekly lessons such as courtesy, respect and discipline are used to help build a solid foundation for a strong character. In addition to physical skills such as balance and flexibility, Tiny Tiger students learn about stranger danger and bully awareness. 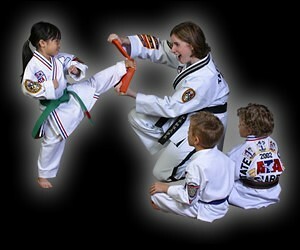 Our goal in teaching Tiny Tigers classes is to provide the safest, most fun, and fast-paced instruction possible. 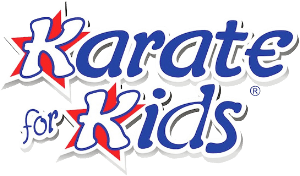 ‘Karate for Kids’ is our traditional TaeKwonDo program for children ages 7 to 12. Monthly themes and weekly lessons form the basis for lifelong learning concepts. In this age-targeted program, children are taught how to set short and long term goals and to enjoy the experience of achieving these goals through hard work and perseverance. 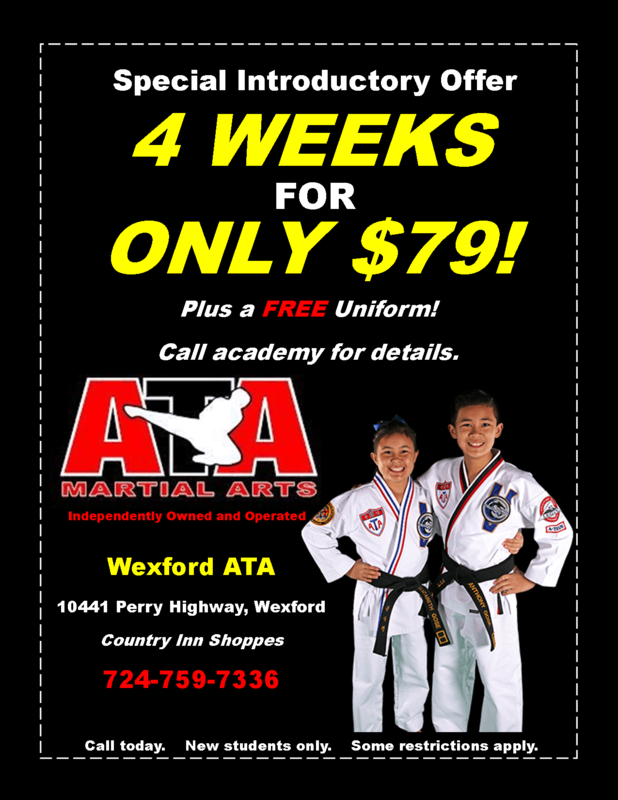 At Wexford ATA Martial Arts Academy, we conduct our classes and business based on the philosophy that “Every Kid is Special!”, “Every Kid is a Winner!”. Students are not judged against one another and progress at their own pace. 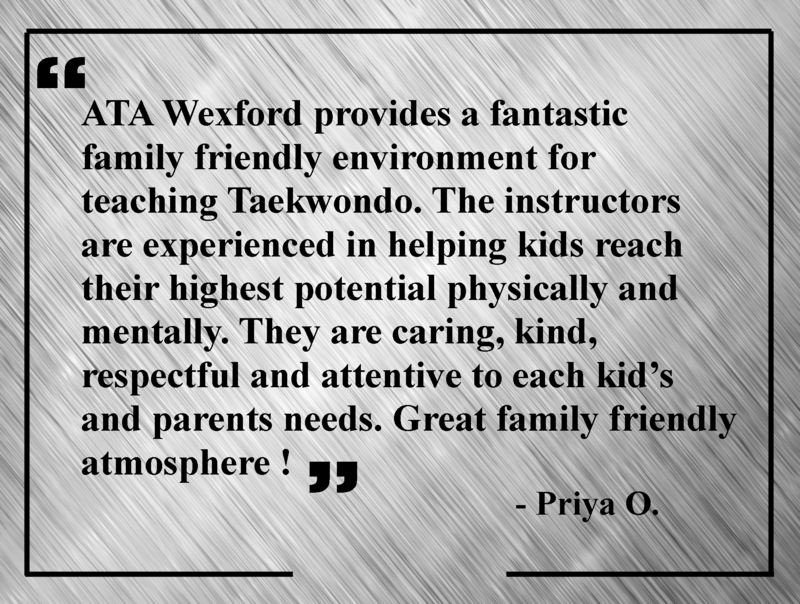 Our Karate for Kids classes are filled with exciting, action-packed lessons designed to not only teach traditional TaeKwonDo, but also develop strong and healthy bodies The discipline and focus that students learn through achieving their TaeKwonDo goals translate into improved performance at school and in other sports and activities. 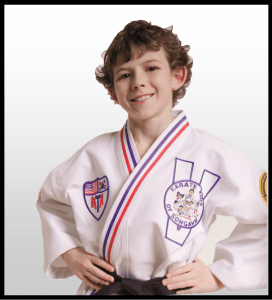 As part of our balanced curriculum of building both a strong body and mind, Karate Kid students learn and practice valuable life skills such as focus and mental discipline, honor, self control and self confidence. Students can immediately begin to apply these lessons outside the classroom by resisting unhealthy peer pressures and believing in themselves. 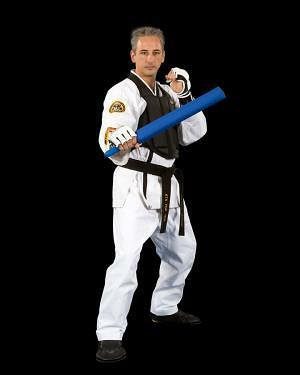 Our Martial Arts program will provide a total fitness workout, yielding faster results than any other exercise. Each class will strengthen and tone every muscle in your body. Action packed workouts will bring your cardio vascular conditioning to its peak. Maintaining good flexibility reduces the chance of injury for the athletic person and improves performance in other sports. A good fitness program provides you the ability to live life to its fullest. Improved confidence, personal self-defense, peak physical conditioning… attributes that will improve your performance in the office, at home, and on the playing field. 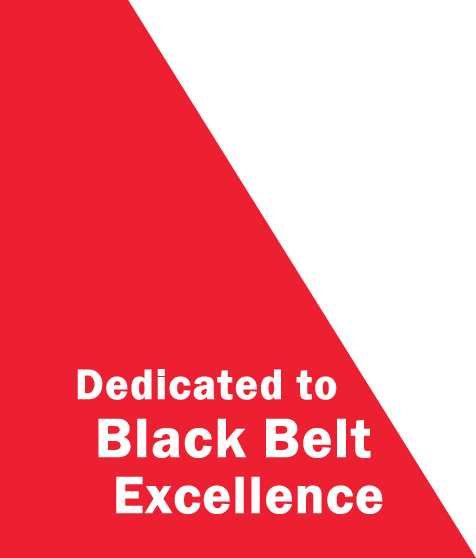 Embark today on your journey towards achievement of the most recognized and respected martial arts rank, Black Belt! Teenagers are armed with the mental fortitude to combat unhealthy peer pressures. 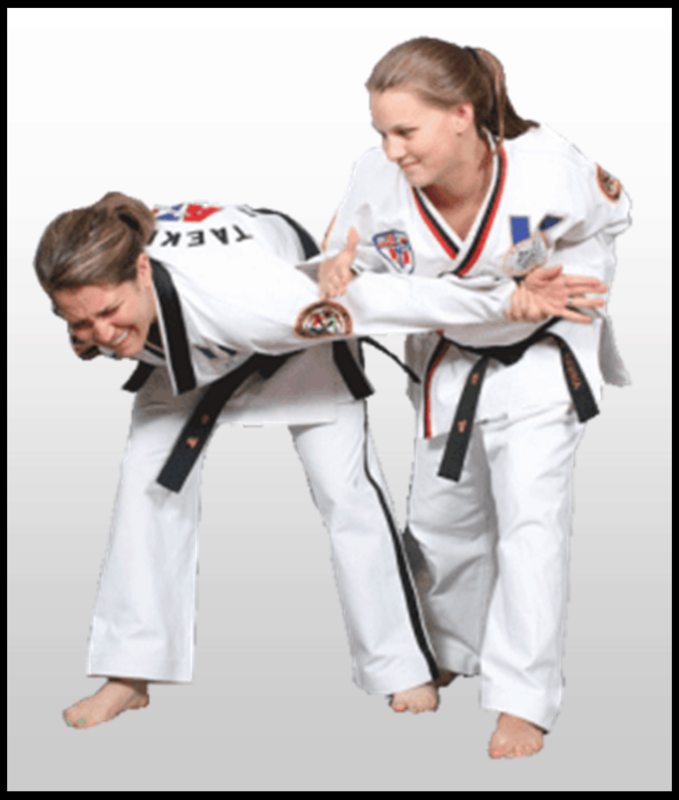 Instructors and students work together to set personal goals. Through a positive mental attitude, determination, perseverance and personal commitment, students find themselves achieving successively higher goals. 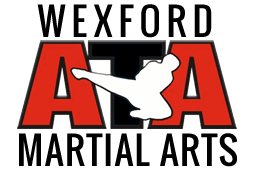 ATA Martial Arts Wexford is at ATA Martial Arts Wexford. 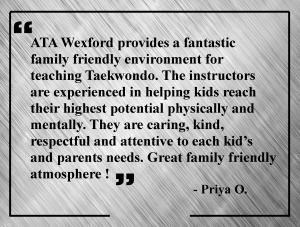 Wexford ATA Martial Arts is located in Wexford, PA and proudly serves the following surrounding areas: Wexford, McCandless, Bradford Woods, Franklin Park, Gibsonia and Sewickley Hills.